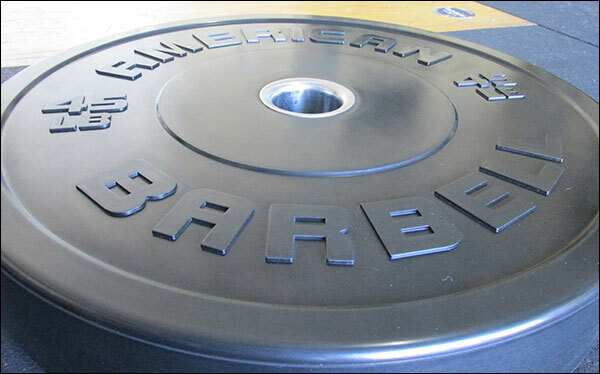 In this review I’m going to take a look at the Sport Bumper Plates, American Barbell’s basic bumper plates. I realize that basic bumpers do not exactly make the most exciting reviews, but people need bumpers, and these are a viable option. Update January 2018: A price change has caused me to have to revisit this review and make some sweeping changes. AB The Sport Bumpers used to be priced significantly lower than competing brands, but no longer is that the case. Prices for shipped sets are no longer as competitive as they were even with free shipping to the lower 48. Below is a pricing chart that shows the pricing of AB’s Sport Bumpers at the time of writing this review, their current pricing, and the pricing of the two other major brands. You can see American Barbell starts out higher now in all cases, and the gap gets bigger as the sets get larger. With the old Sport pricing, shipping was only free to the West Coast through to about Texas; anything east of that paid a surcharge. This made them the least expensive bumper sets for anyone in that Western half, and not the cheapest for anyone east of that. I guess American Barbell decided to just be the same price for all regions; which I think was a mistake ’cause now they cost more for everyone. Like I said in the update notes, this price change really forced a total rewrite of this review; at least this section. So if it seems short it’s because all the text about how cheap these are versus the competition has been removed. 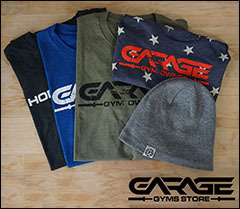 It is still worth pointing out that American Barbell does offer the Sport Bumpers in kilograms, which is a tough find in the United States. I’ll go through each and every aspect of the Sport Bumpers below, and I’ll keep it quick and to the point on matters that are less important overall… like the first item below. Plate odor right out of the box was no where near as bad as I’ve experienced with cheaper plates, but that typical rubber smell is still present. It dissipated rather quickly though, and that was much appreciated. I weighed all the bumpers with a scale accurate to within a tenth of a pound, which I realize isn’t the most accurate in the world, but it gave a pretty good idea of how close the bumpers were to the stated weight. I was pleasantly surprised to find that all plates were spot on except for one 25-pound plate that came in at 25.2-pounds. That’s still well within 1% of the stated weight, and that’s pretty solid for basic bumpers at this price point. With five out of six plates perfect to within a tenth of a pound, I’d call these very accurate plates. The insert is stainless steel with no seam, and they fit snugly on both mid-range and high-end bars. They could stand to be inset rather than slightly above the surface of the plate but it’s not the end of the world. Sport Bumpers do not have rebar/hooked inserts like the Vulcan bumpers. Hooked inserts help keep the insert in place for longer and reduces the chance of insert separation. You will find these widths to be on par with the likes of Rogue, Vulcan, and pretty much any manufacturer that stays current with new designs. Older design plates like the original HGs and many of the box-store brands are still significantly thicker, which of course reduces how much weight you can stick on the bar, and how many plates you can fit on storage horns. The plates look really nice. They are clean, the raised lettering looks professional, and they look great on the bar. It turned out their slightly unique look didn’t really amount to much of a difference between other major brands; except for one thing. Sadly American Barbell opted to leave the bevel off of the edges of these plates, and while this looks fancy, it makes the heavy plates very difficult to pick up when they’re lying flat on the ground. Not really a huge deal, but kind of annoying when you’re tired and just wanting to get through it, and having to fight with a 45 or 55-pound plate on the ground. Very minimal bounce when dropped – pretty standard stuff. 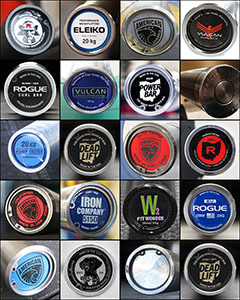 You will be hard pressed to ever destroy a heavy bumper plate (25-pound+) whether it’s an American Barbell bumper, Rogue bumper, Vulcan bumper, whatever – they last practically forever. I mean yes destruction of a bumper is conceivable in a busy CrossFit box or global gym setting, but incredibly unlikely in a garage gym. 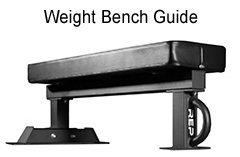 However, issues with 10-pound and 15-pound plates are far more common. Matter of fact, damage to these thinner plates is quite likely if you use them as technique plates. That is, by dropping a bar loaded with only these light plates from the hips or an overhead position. That said, there are a handful of basic bumper plate manufacturers that make ultra durable 10’s and 15’s that can shrug off that kind of abuse for longer, but the AB Sports are not one of those plates. 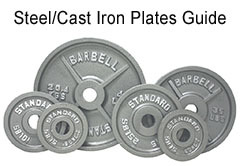 The lighter Sport plates are very standard; they have no extra durability features built into them that allow for technique refinement or newbie training. 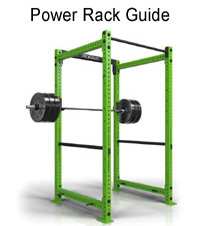 This is a non-issue for the majority of people as anyone with even a moderate amount of weightlifting experience will not be snatching or cleaning with less than 25’s on each side, and those are the only two lifts that end with a free-falling bar. The AB Sports are a great plate at a fantastic price, and so long as you’re not the one who wants to toss around 10’s these plates will last forever. If you do need a pair of 10’s or 15’s that can take that kind of abuse, take a gander at my bumper plate guide, or actually buy some technique plates to add to your collection. American Barbell’s bumper warranty is 1-year, and it covers all plate sizes. 1-year is a long time for 10’s and 15’s (6 months is standard), but it’s a very short warranty on the 25’s and up (typically 3-years.) 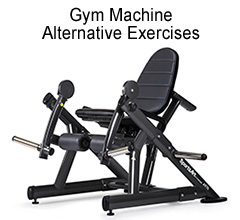 The important thing to note is that you won’t break the 25-55 pound plates, but you might break the 10-15 pound plates, so it’s still a good warranty overall. Price – savings of anywhere from $20 to $60 or more can be had on sets of varying sizes depending on your location. Stated weight is very accurate. 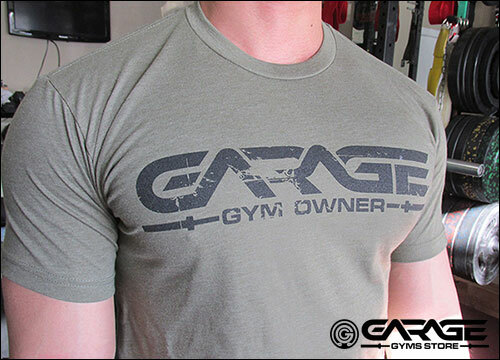 You’ll know exactly what you’re lifting. Insert is stainless steel rather than a soft metal like brass, and fit is flawless. Plates are clean and refined; very professional. Plate thickness is on par with the narrowest basic plates on the market currently. Get more on the bar. Low odor right out of the box – at least relative to some other brands. East Coast pays a fuel surcharge for shipping, which obviously reduces or even negates savings. 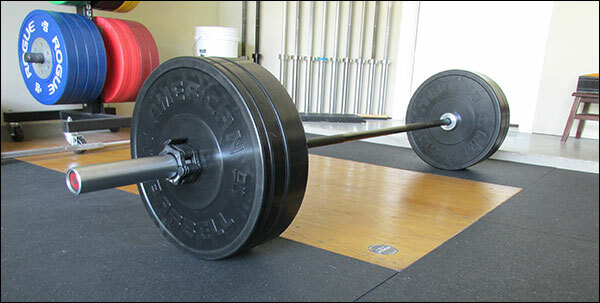 10 and 15-pound discs cannot be used as technique plates. 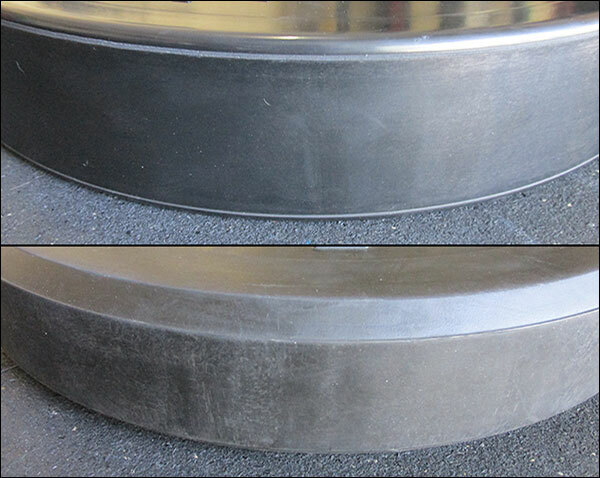 The heavy discs are hard to pick up when flat on the ground; no significant bevel. No rebar anchors attached to inserts (hooked inserts). The Sport Bumpers are a not as good of a buy as they used to be. The plates themselves are fine, but not the best out there. I can see grabbing the smaller 160-lb set from AB if that’s all you need because the price is pretty much the same as anywhere else, but the bigger sets are no longer a good value. I wish I could say otherwise, but unless that price comes back down I cannot.